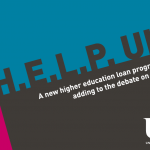 University Alliance > HELP UK > Is the current funding system broken? Is the current funding system broken? First, that the projected public subsidy on existing student loans is too high; 45% and growing. If these projections are right, it means that for every £1 the government gives out in student loans, they will only get 55p back. 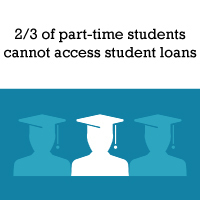 The growing cost of this loan subsidy is not sustainable in the medium or long term. 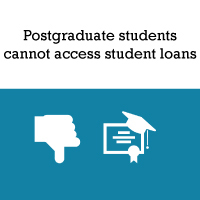 Second, that postgraduate students and two thirds of part-time undergraduate students do not have access to a student loan under the current system. We’ve seen a 40% drop in part-time and mature entrants since 2011-12. Again, this will ultimately lead to an underinvestment in UK higher education and an undersupply of postgraduates to the labour market. 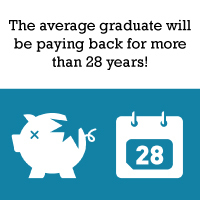 In 2012, the first English-domicile undergraduate students went to university with a £9,000 maximum fee in the UK. Despite removing 85% of direct public funding for university teaching, we now know that this system is costing the government more than the previous system. 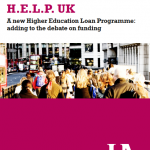 The government is having to allocate billions of pounds to subsidise the projected non-repayment of student loans. To find out more about the problems with the current funding system read our summary booklet or full report.